The professionals at Essex Family Dental are among the most skilled dental care teams in Vermont. Dr. J. Allen Feeley, Dr. Nathan Makay, Dr. Michael L. Gibilisco, and Dr. Jessica Hacker apply their expertise and consult with one another for the unique benefit of the people they treat. 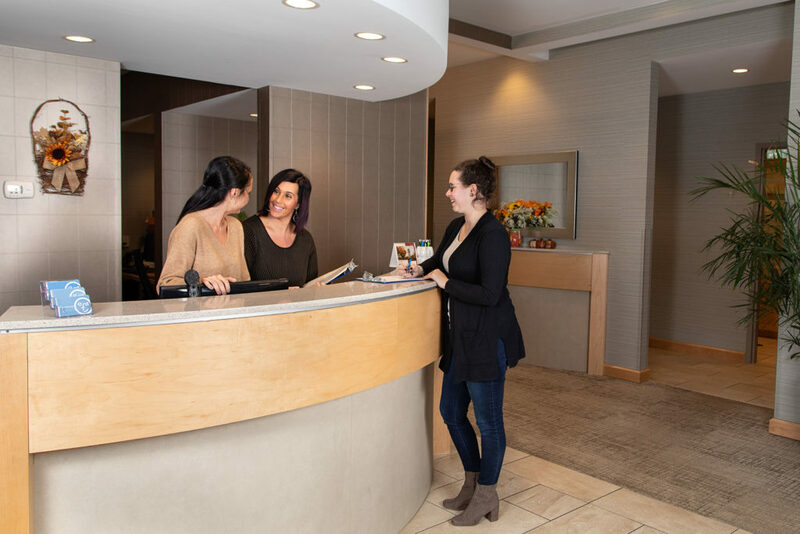 Your ease at our practice is very important to us, whether that means a comfortable waiting room, painless treatment, or feeling informed about your care. Our doctors are happy to educate you about your treatment options and our staff is always gentle. Essex Family Dental keeps the most convenient hours, offering appointments until 7pm Monday-Thursday, including morning and afternoon appointments on Friday and Saturday. We also schedule same-day treatment for patients with emergency needs. At Essex Family Dental, we take pride in being the only dental care practice our patients need. 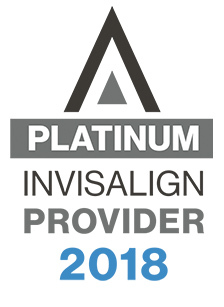 Our dentists, Dr. J. Allen Feeley, Dr. Nathan Makay, Dr. Michael L. Gibilisco, Dr Jessica Hacker and their entire staff bring many years of experience in a wide variety of dental treatments for your total oral health. We maintain a comfortable office in Essex Junction, Vermont with the most extensive hours of operation in the region. Everyone at Essex Family Dental looks forward to seeing you and helping you achieve healthy, beautiful smiles for you and your family. Our staff is happy to answer any questions you may have. Call our Essex Junction dental office today to schedule your appointment with one of our dentists. Our office serves the surrounding areas of Burlington, Colchester, Milton, Winooski and Williston. We look forward to meeting you and your family!